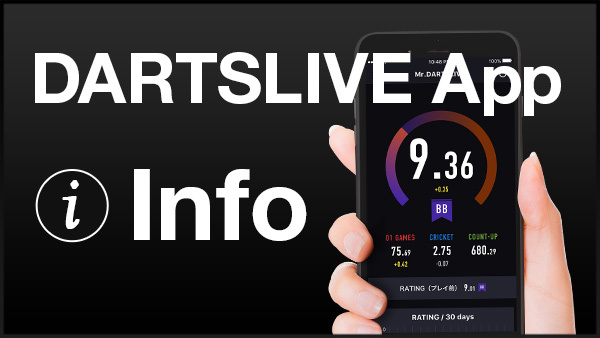 Home > 2016 > Event > SUPER DARTS > 【SUPER DARTS 2017】Fan Vote Result Announcement as of December 19, 2016! 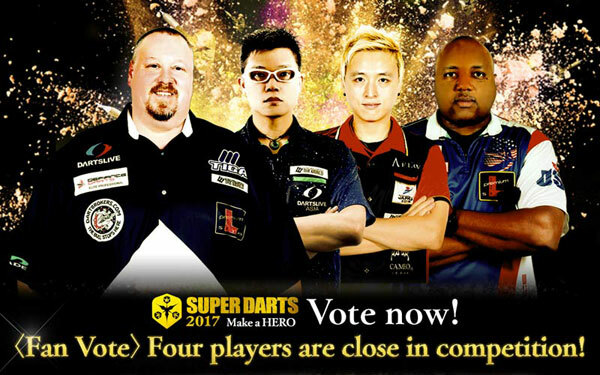 【SUPER DARTS 2017】Fan Vote Result Announcement as of December 19, 2016! 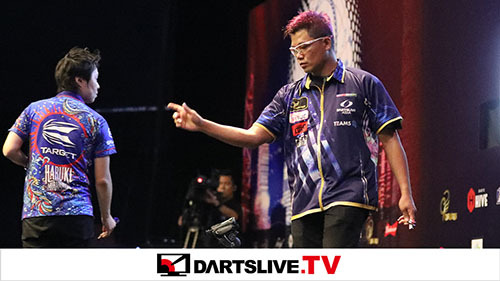 On December 19, 2016, the current fan vote results will be posted on the SUPER DARTS 2017 official website! 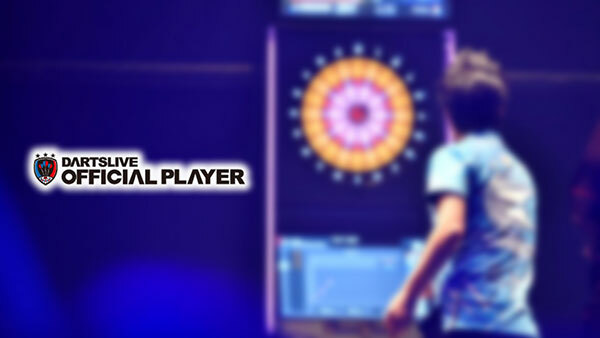 The votes for Japanese Players from 7th to 10th place and Overseas Players from 3rd to 6th place are extremely close!